Modern B-schools are helping us to develop practical knowledge and out of box thinking apart from bookish knowledge. For example world’s most famous B-school Harvard business school uses case study as a base for explaining each and every topic as supplement to the lessons in textbook. Author stated that many of the Indians do not know why they got into MBA programme. I completely disagree with the above statement as all prestigious B-Schools conduct rigorous screening before admitting a candidate so it is almost impossible for such candidates to get admission. In addition to above fact most of the MBA students have previous work experience so they are matured enough to know why and what they are doing. 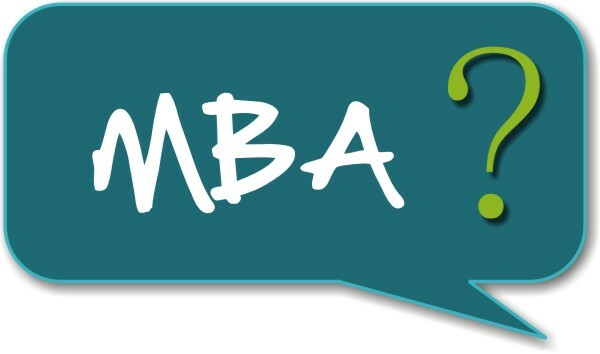 MBA will clearly guide everyone not only to understand the practical business situation but also to analyse the given scenario and react accordingly. Faculties of MBA are usually experts in various fields having immense experience so they provide the students with the practical knowledge which they attained from their experiences. Being exposed to large number of such faculties one can gain immense knowledge which cannot be gained just by working for 2 or 3 years in an industry. Keeping above facts in mind many great entrepreneurs preferred their sons to do their MBA for example Rishad Premji son of Azim Premji did his MBA from Harvard Business School, Anil Ambani son of Dhirubhai Ambani did his MBA from University of Pennsylvania. In most of the B-Schools there is an entrepreneur cell which funds good ideas or the cell helps to bring you in contact with great business man who can fund your ideas. Diversity is one of the most important factors which B-schools keep in their mind while admitting their students. Because of this student of a B-school will come in contact with diverse population from whom he/she learns how to communicate in different environments. For example students may come in contact with people who worked in corporate offices, rural areas, public sector enterprises and also with people from different cultures. In B-Schools there are multiple sales projects organised by different companies from which students gain practical sales experience. For example in my B-School VGSOM Indian express organised sales project in which I myself participated and gained immense knowledge .I had come in contact with different types of customers and understood their needs .I also learnt how to approach a customer, how to impress them etc . While working in different committees such as placement committee, alumni committee, and corporate media interactions students mail to several high profile persons in this course of action students horn their writing skills. Students will also learn how to impress others using your writing skills.